Mr. Shantilal Adani and Ms. Shanta Adani were blessed by a baby boy on 24th June, 1962 in Ahmedabad and they would not have expected that some years later this very boy- Gautam Adani would go onto create History in the field of Indian business! Currently, very famous as one of the most prominent businessmen of India, Gautam did his schooling from Sheth C.N. Vidyalaya in Ahmedabad. Gautam Adani surely has a million-dollar story of coming up in life in the most miraculous manner! Instead of joining his father's textile unit in Ahmedabad, he moved to Mumbai with just a few hundred rupees in his pocket and started his career as a diamond sorter at Mahindra Brothers for two years, after which he set up. He claims to have made his first million in the first year after setting up his own firm! Then there was no looking back! 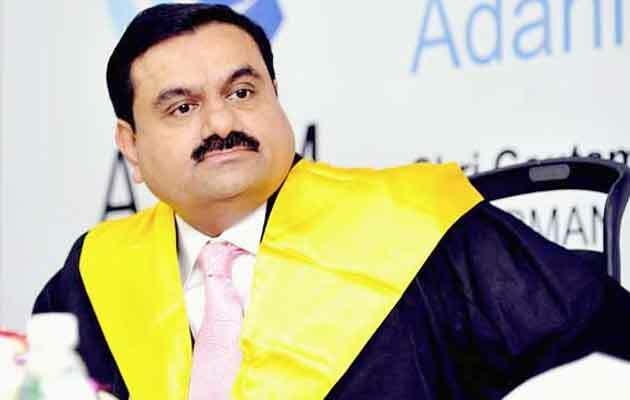 He established the Adani Exports Ltd. (now known as the Adani Enterprises Ltd.) which was the flagship company of the Adani Group Ltd. His wife is Priti Adani, a dentist, who heads the Adani Foundation as a Managing Trustee. He has two sons- Karan and Jeet. He is one of the richest businessmen in India with an estimated net worth of $7.1 billion. Gautam celebrates his birthday today, so let's wish him a superb birthday and an even more successful year ahead! Gautam Adani is born with his Sun in the Zodiac Sign Gemini. Mercury, the ruler of Gemini is placed in the 12th House of his Solar Chart. The Lord of his 5th House (performance) Venus is placed in the 2nd House (of finances) with Rahu. Jupiter, the Lord of his 10th House (profession) is placed in the 9th House of fortune in his Chart. The Lord of Adani's 6th House, Mars is Swagruhi in the 11th House (of gains) in his Chart. The retrograde Saturn, the Lord his 9th House is Swagruhi in the 8th House with Ketu. Ganesha notes that the industrialist Gautam Adani will be passing through stressful situations, which shall cause him fatigue and restlessness. He may have to compromise and go out of his way to handle odd situations and also to maintain his reputation. This will be due to the retrograde Saturn's ongoing transit, and its negative influence on the retrograde Saturn, Ketu and Mercury on his Solar Chart. Post 14th July 2015 onwards, the transit of Jupiter through Leo sign and its positive aspects on the powerful Natal Moon, Jupiter and Mars in his Solar Chart, though, shall be forming highly favourable planetary combinations for him, which will bring him more than expected industrial growth, power and position—for him as well as his group of industries. In this time, Adani will be able to develop new business relations, through his vigorous efforts and business intuition. He would be also able to enter into new business venture/s, besides making unique growth in the existing industrial setup, which will make his financial position, including capital and assets stronger. His ranking at the world level, as a top Indian industrialist may then touch new heights. 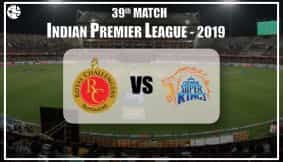 Adani will have to be little bit alert and cautious, though, while signing or entering into MOU for new venture and making commitments, post January, 2016 till his next birthday, as the transit of Rahu through Leo sign and Ketu's transit over his Natal Jupiter may remain challenging for him. Ganesha warns that beginning this time (30th January 2016), Adani should think more than once, before taking any important decisions, or else he may be dragged into a controversy or a financial loss. Ganesha wishes good luck to Gautam Adani on his birthday.